Well over 2,000 cyclists joined the Hincapie family, celebrities, and friends for an amazing weekend of celebration and cycling! Cyclists from all over North America and beyond took part in this year's Gran Fondo Hincapie Greenville in Upstate South Carolina last weekend. Well known professional riders from the past, present, and future took part, as well as many celebrities including Patrick Dempsey, Connor Shaw, Sean Ringgold, and Justin Barcia. Well known ex-professional cyclists included Jeremiah Bishop, Christian Vande Velde, Bobby Julich, Ryder Hesjedal, and Erik Zabel. Rahsaan Bahati, Toms Skujins (Cannondale-Drapac), Brent Bookwalter (BMC Racing) and Larry Warbasse (Aqua Blue Sport) enjoyed time off from a hectic season of racing! 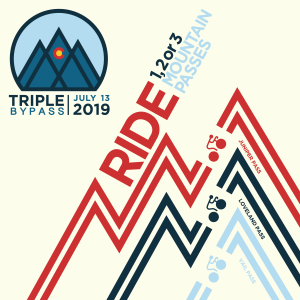 Also along for the ride were pro cyclists from the Holowesko|Citadel Racing Team p/b Arapahoe Resources including Joe Lewis and TJ Eisenhart. The weekend began Thursday evening at Hotel Domestique with the Hublot Evening with the Stars presented by Patron, featuring dishes from acclaimed chef and cyclist Matt Accarrino. Then Friday, thousands flocked to Hincapie Sportswear headquarters in downtown Greenville for packet pickup and the annual Warehouse Sale. Friday night folks returned to Hotel Domestique for the Lexus Celebrity Chef Dinner. Guests sampled culinary creations from some of the country’s most talented celebrity chefs, including Matt Accarrino, Nick Graves, Michael Kramer, Craig Rogers, Biju Thomas and Ken Vedrinski. Guests also enjoyed Patrón cocktails and wine from Robert Craig Winery and Williamsburg Winery. In picture postcard weather on Saturday, thousands of cyclists, celebrities and ride marshals lined up on the red carpet and to enjoy one of three standardised routes through the backroads of Greenville County; the Piccolo of 15 miles, the Medio or 50 miles or the full Gran Fondo of 80 miles with around 8,100 feet of climbing. All this was backed up by SRAM and Lexus neutral vehicle support, police, first aid and motorcade support, and fabulous food stops on route with live music! The ride was live-streamed on the internet and on huge screens at the start/finish and around the route. Riders were rewarded for all their efforts with amazing views, especially at the top of the timed Lexus KOM climb of Skyuka Mountain after 20 miles. 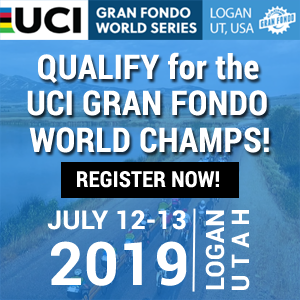 The routes consisted of George’s favorite training rides for the Tour de France, with epic climbs including Howard’s Gap and the switchbacks on Green River Cove. Photo Below: Riders were rewarded for all their efforts with amazing views, especially at the top of the timed Lexus KOM climb of Skyuka Mountain after 20 miles. 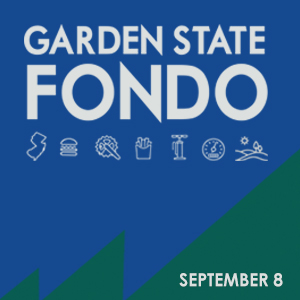 Whilst cyclists pedalled, families were able to enjoy free food and beverages, live music, finish expo, and lots of rides and attractions for the kids. In true Hincapie family style, three generations of the Hincapie family rode. Enzo, George and Ricardo took to the red carpet, cheered on by hundreds of family and friends, with renowned race MC commentator, Chad Andrews. After 80 miles and around 5 hours of cycling, rumor has it that Enzo outsprinted Ricardo, who came second, with George Hincapie and Larry Warbasse in third and fourth respectively. Legend has it, that Joe Lewis outsprinted TJ Eisenhart on the line - just! 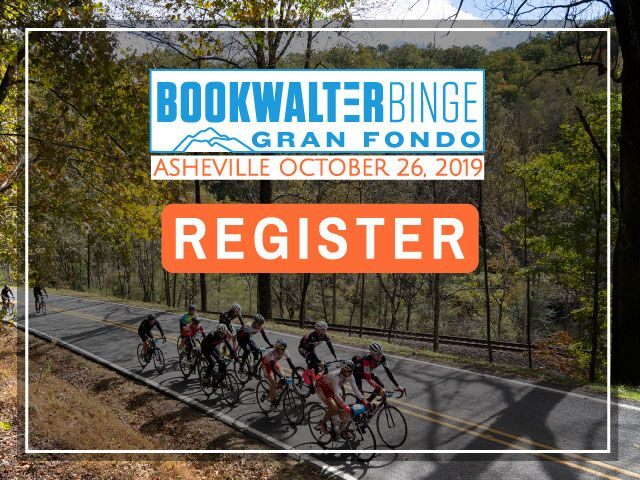 In essence, the Gran Fondo Hincapie Greenville is without doubt a “Must Do Bucket List Ride” for every cyclist and one of the best Gran Fondos in North America. Proceeds from the ride continue to benefit Greenville County’s Meals on Wheels. In the days prior to the Gran Fondo, Hincapie Ambassadors spent the morning preparing meals for Greenville County residents. Congrats to Brendan Housler (middle) for winning the men’s Gran Fondo and a Canyon Bike, presented by cycling legend Erik Zabel (far left) and Katie Araujo (far right). Bruce Bird (middle left) second and Patrick Walle third (middle right). Lexus, Hublot, Oxiclean, Patrón Tequila, Robert Craig Winery, The Williamsburg Winery, T. Edward Wines, Canyon Bicycles, Unknown Brewing Company, Greenville Health System, Veloguide, Hotel Domestique, KDS Commercial Properties, Michelin, South State Bank, Pepsi, Smith, Harper Corporation, Jaybird, Muc-Off, Performance Bicycle, 1st Endurance, SRAM, Ally’s Bar, Pickle Juice, Cliffs, and US Foods . Celebrity chefs Matt Accarrino, Nick Graves, Michael Kramer, Craig Rogers, Biju Thomas and Ken Vedrinski. Everyone who took part and all the support crew. And most of all, a HUGE thank you to all of the folks in the red T-shirts, the volunteers. This event wouldn't be possible without you! 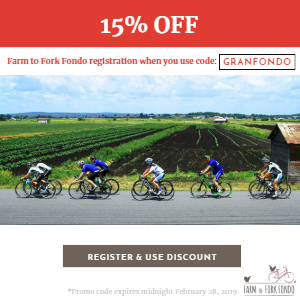 Don’t Miss the Gran Fondo Hincapie Chattanooga on May 5th 2018! 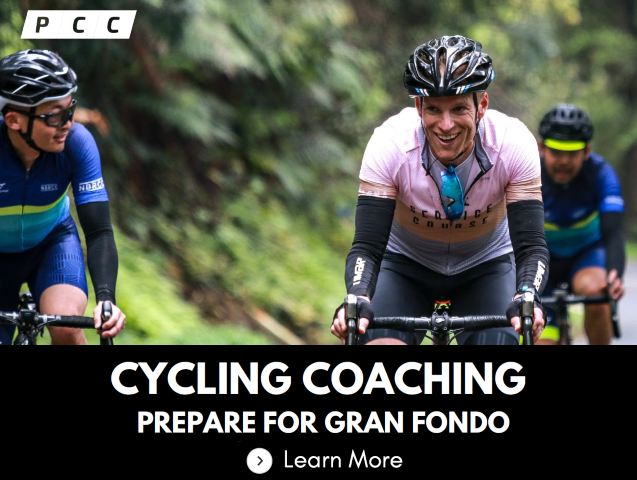 Hincapie Events is pleased to announce the expansion of its signature event, the Gran Fondo Hincapie. The first announced expansion of Gran Fondo Hincapie is in Chattanooga, Tennessee. 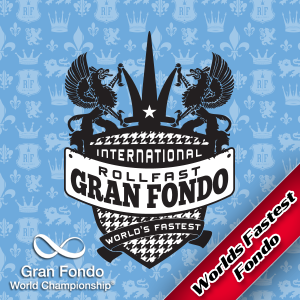 The inaugural ride will occur May 5, 2018, beginning and ending in downtown Chattanooga, and have a similar feel to the original Gran Fondo Hincapie in Greenville. The location of downtown Chattanooga is conducive to a large ride, with boutique hotel The Dwell at the start and finish, as well as ample opportunities for parking and beautiful views throughout the ride. Also confirmed, is the seventh Gran Fondo Hincapie Greenville which will take place on October 20, 2018. Register now and save before prices go up. 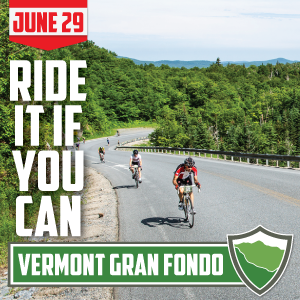 For more information about Gran Fondo Hincapie-Chattanooga or the expanding Gran Fondo Hincapie series, please visit granfondohincapie.com.